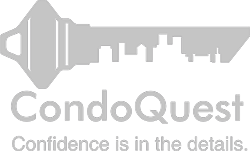 CondoQuest: Sound advice for buyers. Purchasing a condominium is more than buying a home (or an investment), just as selling a condominium is more than packing boxes. 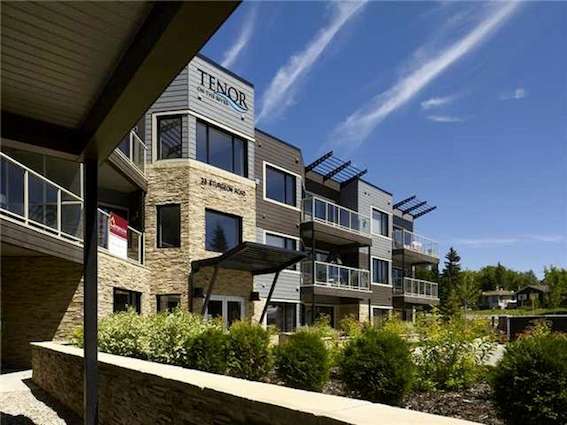 Condominium corporations are non profit organizations whose ownership can be held legally/financially responsible for various liabilities, With that said, of the over 8,000 condominium corporations throughout Alberta, most run smoothly and efficiently due to the care and diligence of their ownerships, Property Managers and Boards of Directors. Your contributions, set according to unit factors, not only providing for day to day maintenance, but also for future repairs and replacements. Reserve funds, by-laws, financial statements, budgets, insurance, lease agreements and management statements (to name a few) all have a direct bearing on a home or investment now and in future. Buyer's benefit by having these disclosure documents reviewed by qualified persons, in order to understand any pertinent issues the Corporation may be facing. CQ's review experience and insight will work to create an easily readable synopsis of the health of both the physical and financial aspects of the condominium you might be looking at right now. Confidence is in the details!